Avocado. Believe it or not, it reminds me not only of guacamole, as well as of avocado ice cream, and Otto, a Peruvian friend who enjoys eating it with hot white rice (it actually turns out to be delicious). According to Nutrition Data avocado offers 11% of the average amount of fiber we should eat and 20 vitamins and minerals including potassium and folate. According to the American Heart Association eating avocado prevents metabolic syndromes such as mid-section fat accumulation, high blood sugar, low HDL (the one we call good cholesterol) and high blood pressure. A recent study (FULGONI et al., 2012) points out that when we eat avocados, we not only increase HDL concentration but also lower LDL levels. If you are interested in understanding more about cholesterol click here. Of course the studies are inconclusive, after all, avocado eaters often tend to also eat a lot more of the other unrefined, unprocessed and non-industrialized healthy foods as well. 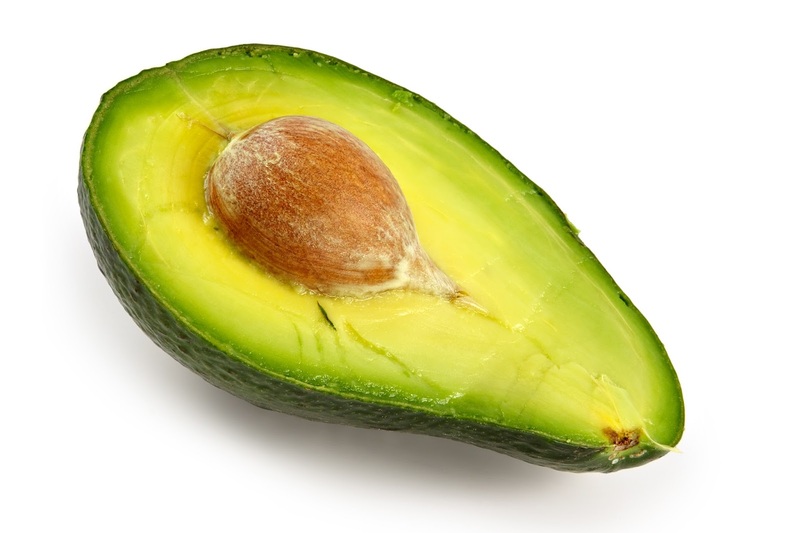 As for the other benefits, by eating lots of avocados I found that it tends to have anti-inflammatory action and suppresses my appetite (perhaps because it is rich in monounsaturated fats). Keep Strong. And Avocado Yourself.